 NIGHT WATCH SECURITY SERVICES LTD committed to providing cost effective security services, providing the client with an improving level of service. We can achieve this by integrating with the client’s personnel, adopting a flexible approach and operating an open book policy between the client and NIGHT WATCH SECURITY SERVICES LTD. We also provide a single monthly invoice, supported by a detailed financial summary of all costs incurred. Build a business that provides a stimulating and challenging environment that attracts, develops and motivates people. To meet the criteria and recommendations of the PSI Act 2001 and continuously promote the Private Security Industry. Regularly monitor and review any external and internal influences and factors and adapt our organization and operations to reduce and damage to our profit or turnover to improve on company growth and secure a good place in the industry. Adhering to all relevant laws and legislations including the private security industry act, health and safety at work act 1974, working time directive, lone worker regulations etc. Improve the reputation of the private security industry to constantly monitor and measure our success and areas of nonconformance to ensure the best possible service is provided.